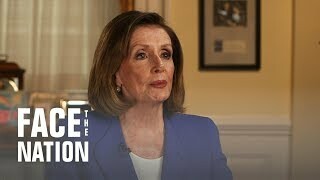 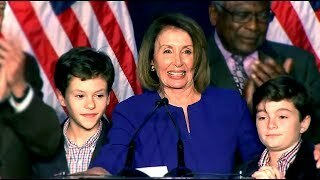 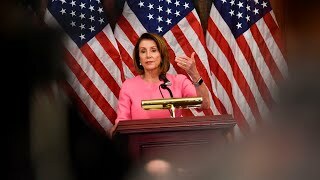 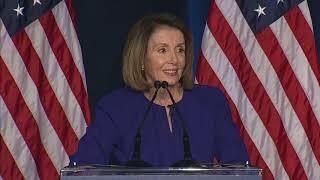 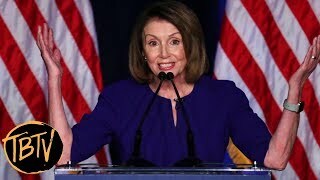 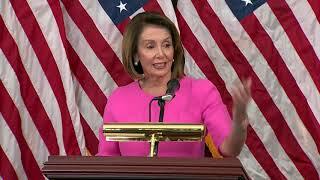 Rep. Nancy Pelosi speaks after Democrats retake the House of Representatives. 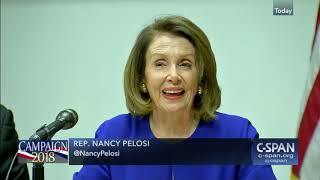 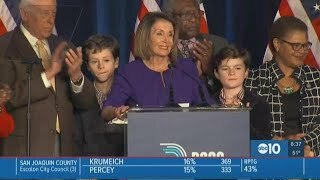 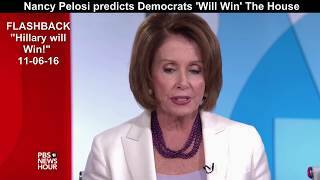 House Minority Leader Nancy Pelosi (D-Calif.) on Nov. 7 celebrated Democratic victories in the midterms and the diversity of the incoming House Democrats. 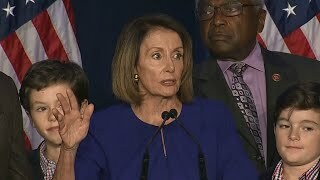 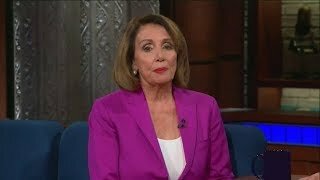 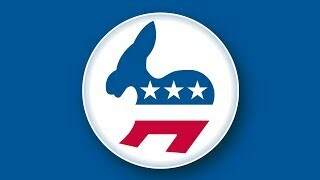 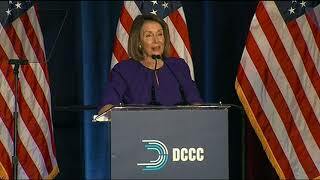 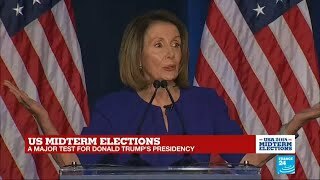 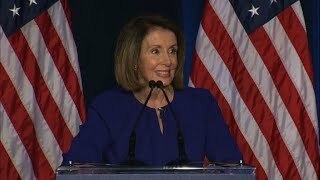 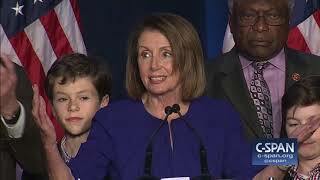 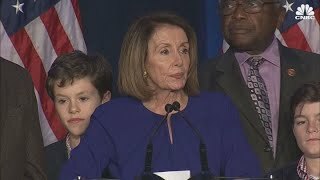 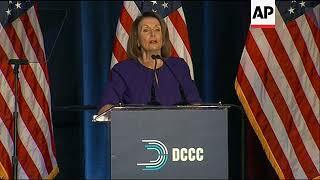 Nancy Pelosi: "Today is more than about Democrats and Republicans. 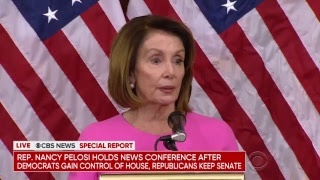 It's about restoring the Constitution's checks and balances to the Trump Administration. 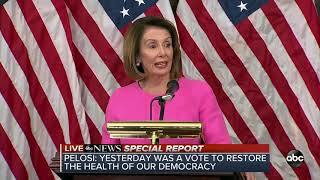 Daily headlines from the UAE and around the world brought to you by Gulf News. 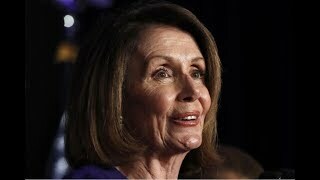 See more at: http://gulfnews.com/videos. 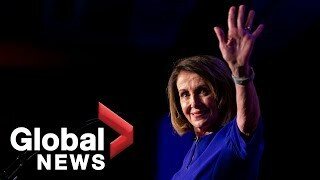 House Democrat Leader Nancy Pelosi, other Democratic members of Congress and supporters gather in Washington to watch the midterms election results.